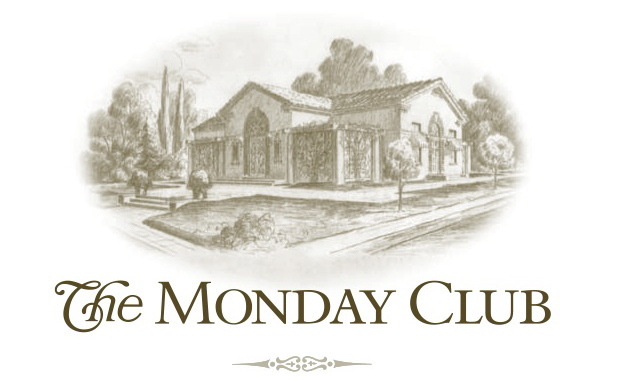 Ladies and Gentlemen of all ages are welcome to attend this timeless tradition, going back to the early days of The Monday Club. Tea sandwiches, salads and decadent desserts will be served. Each table will be uniquely designed and decorated by our creative members, displaying a variety of items, including hats, family heirlooms, and spring flowers. 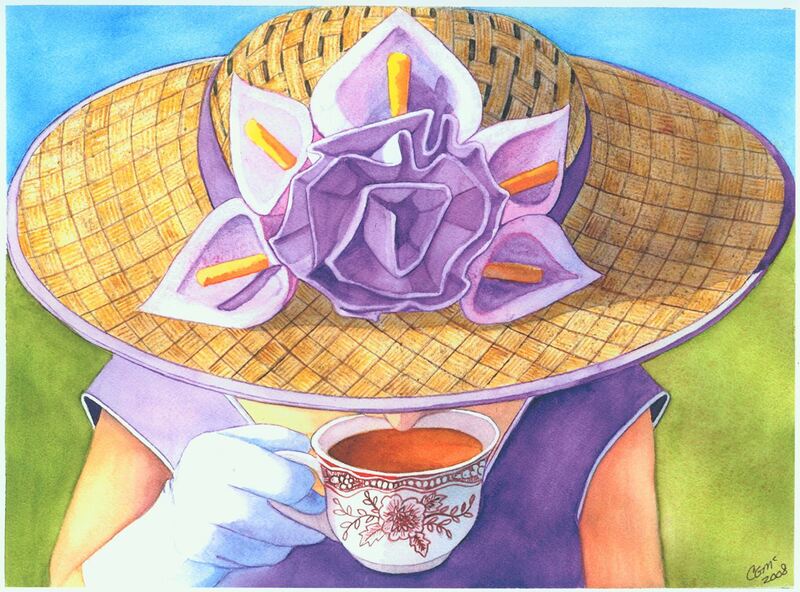 A Golden Tea Bag Opportunity Drawing and silent auction will be held and guests will have a chance to enjoy our Scavenger Table Hunt. Funds raised from this event benefit our Monday Clubhouse Conservancy Preservation Fund. There are limited tickets available and tables may be reserved for 8 guests. Ticket prices: Adult $30, Children 12 and under, $20. For questions and more information, contact Alina Duhn or Cathy Sherman. Tickets are available on Brown Paper Tickets, by calling 541-0594 or stop by SLO Consignment, 1599 Monterey St., San Luis Obispo.